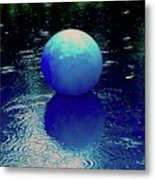 Blue Ball 4 is a photograph by Alida M Haslett which was uploaded on September 2nd, 2018. 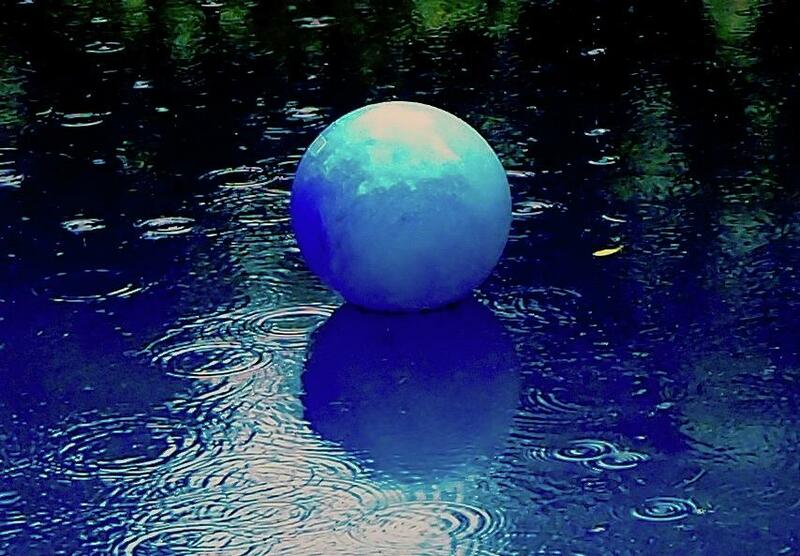 I particularly like photographing in the rain. 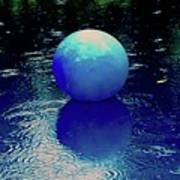 The raindrops hitting the water is a peaceful drumming, a liquid melody, and together with the floating blue ball, something tranquil yet exciting developed - Still sound. 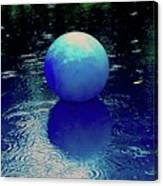 This is a really cool picture Alida, l,f.